Bring home the purple ribbon at the fair with our premium swine show feeds from Payback and Purina. 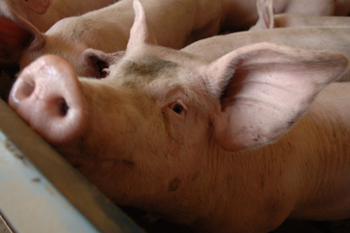 Swine breeding and gestation feeds are available by special order. 4H and FFA members be sure to check out our special financing program to help you pay for your feed until you sell your animal.